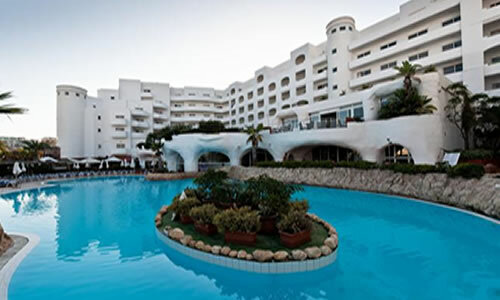 Costa San Antonio Timeshare Resort is located on the busy Triq it Turisti, in the heart of Qawra on the beautiful island of Malta. This charming four-star timeshare property is excellent value for money, offering stunning facilities is only a short walk from Qawra, the area’s most attractive tourism district. 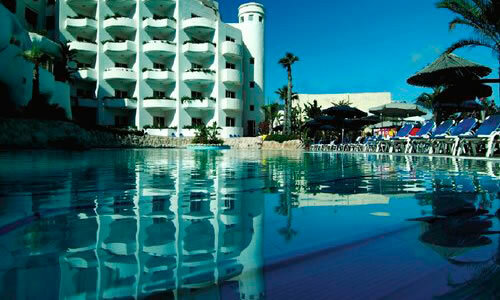 There are nearly 300 rooms available within this timeshare, around 60 of which are designed specifically for families, with added space and sofa beds. There are also eight large and luxurious suites and one large presidential suite. 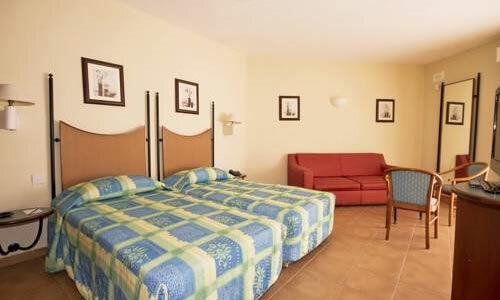 All rooms feature wireless internet access, satellite television and a balcony or terrace with street/pool views. The Costa Restaurant provides excellent international and local cuisine, while the Bonaparte Pizzeria and Grill serves sumptuous pizza, pasta and grilled dishes. During the warm months, this brilliant pizzeria provides dining poolside. 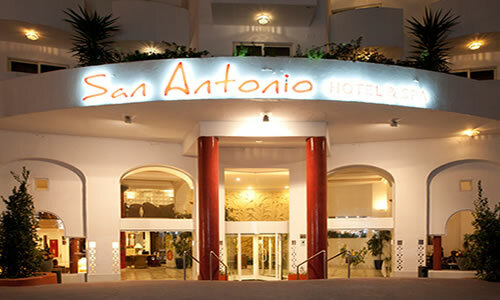 The Costa San Antonio is also home to several bars and cafés, yet just minutes from the lively heart of Qawra where further options for eating out await. Four spacious meeting rooms, which welcome business conferences and seminars.